Usually making a list with Robert Pattinson, John Mayer and Nick Cannon is a good thing. Especially if you are someone whose face is pictured next to the word "dork" in the dictionary. But Mark Zuckerberg has never been seen as a beacon of fashion and now some of Hollywood's hottest men -- at least in some circles -- are seen to be about as fashionable as the young Facebook CEO. That's not a good thing. Esquire has put out a list called "The 2010 Celebrity Style Hall of Shame" and the one tech geek to make the fashion mis-cut along with Pattinson, Mayer, Cannon, Russel Brand, Joaquin Phoenix and more is Zuckerberg. The fact that the man has billions and is still frequently seen wearing a hoodie, jeans and flip flops without socks is actually held against him. "...no matter how much money you have or how many people's secrets you hold in your digital palm, you cannot show up to a black-tie event in a t-shirt and jeans and expect to be taken seriously. Seriously," Esquire writes. 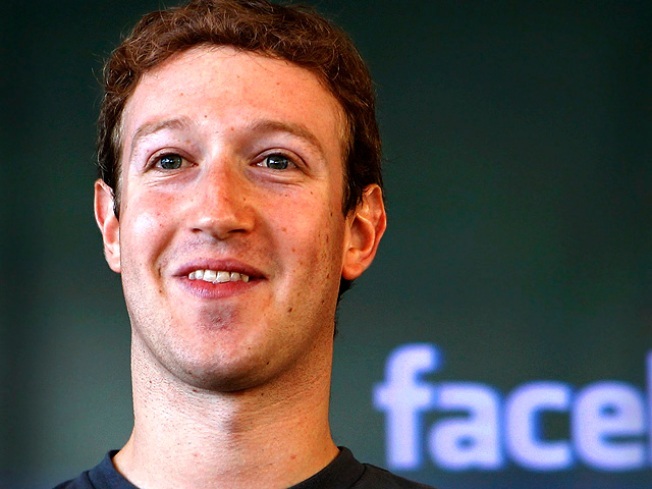 One thing Zuckerberg has going for him, Esquire thinks his mug makes a great Halloween mask.